Just days after promising he’d make Tesla profitable within months, CEO Elon Musk announced today that 9 percent of the company’s workforce is being laid off as part of the effort to make it so. Musk tweeted out his memo to employees, laying out the reasons for the layoffs. 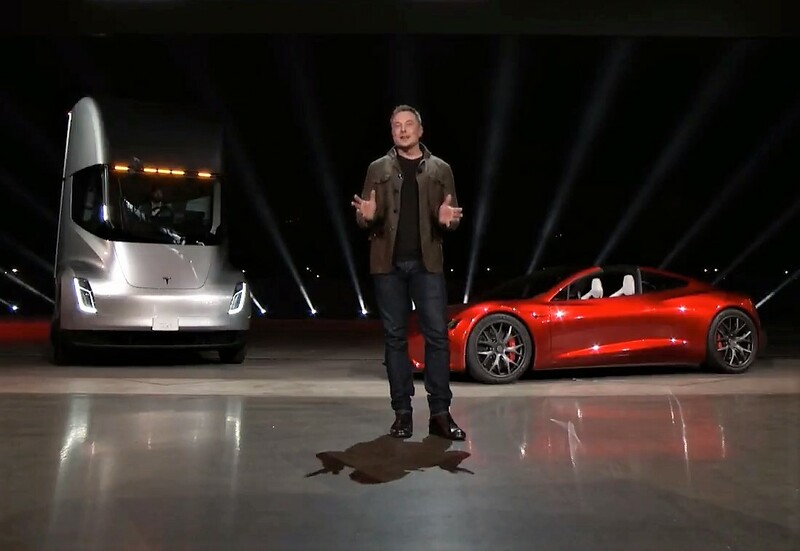 This entry was posted in GeekWire and tagged Automobiles, Elon Musk, Employment, Technology, Tesla Motors. Bookmark the permalink.